Wait? Walmart beauty box, is that an actual thing? How do o find one. That’s awesome!!! Yeah! 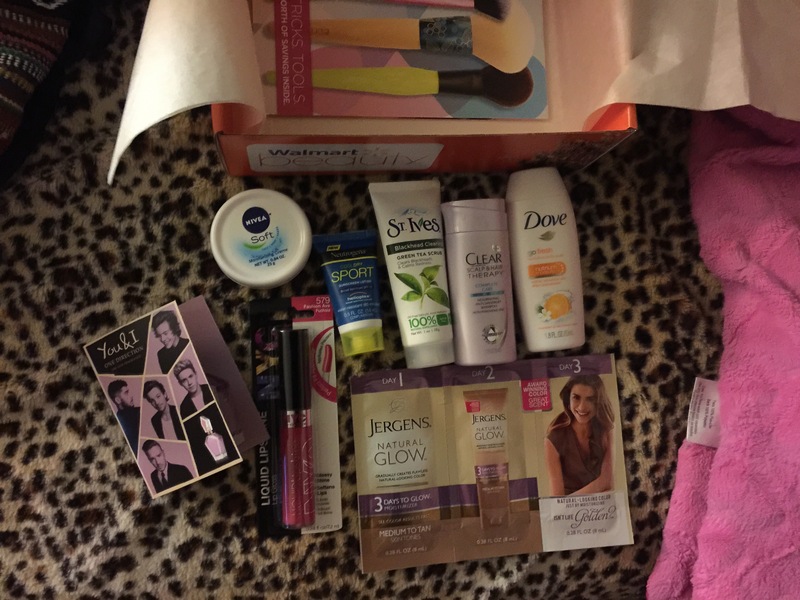 Google Walmart beauty box it’s $5 and its only one box a season so the summer box just arrived. Awesome!!! I’m definitely looking it up. Thank you!! !